Be first. 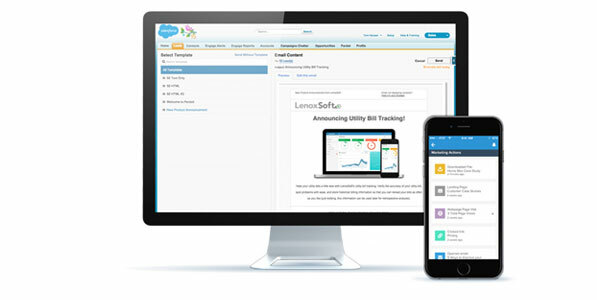 Reach out at exactly the right moment with real-time alerts. Be relevant. Use marketing insights and behavioral data to make every sales call meaningful. Be productive. Close more deals, faster by knowing the right prospects to focus on and the right information to deliver.